Come on down to taste the most ethentic Mexican Food in town! Reno's newest and greatest Mexican restaurant! Located on wells. Plaza Maya is the newest and hippest place in Reno! 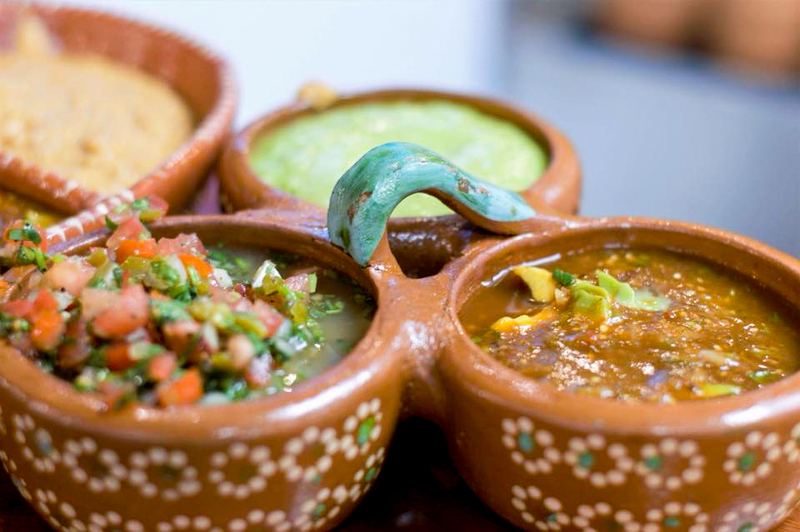 Offering traditional Mexican cuisine and a list of drinks that will make you spend hours on hours dancing the night away! Cony Linarez is a local Reno Entrepreneur! Owning multiple businesses and now bringing some of her heritage to Reno. 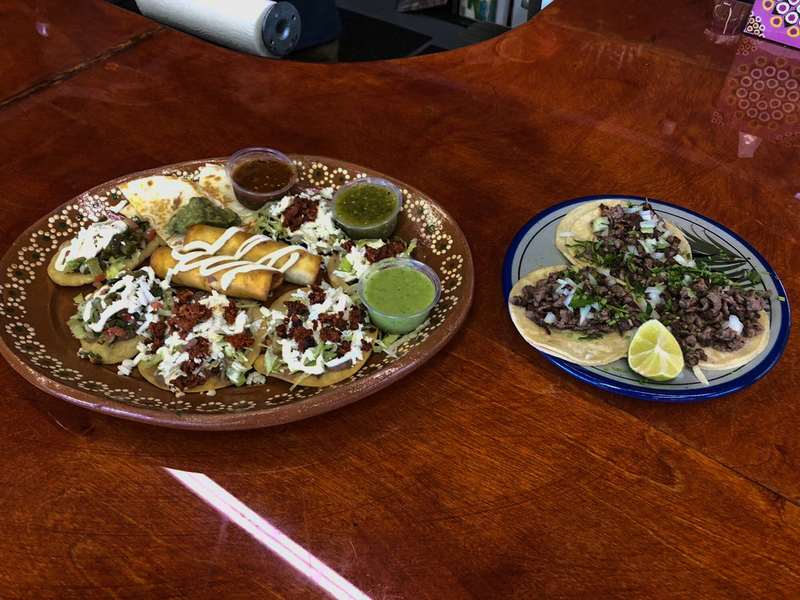 Bringing some of the Best Mexican Food you will ever have. Please stop by and have a drink at our location on Wells Ave!!! ‍See whats been going on! Plaza Maya has started to bring Mexican inspired dessert to Northern Nevada. Stop on by Plaza Maya and see what we are cooking up today! ‍‍We love showing them a great experience. This is a unique event space. It's on the verge of some big growth. I recently was invited to show artwork here for a Cinco De Mayo event and I absolutely enjoyed myself thoroughly. Cony, the owner, is such a sweetheart. She says that by summer she plans to have a bar and taco stand and live music. I can't wait. Delicious authentic Mexican food and fresh margaritas in midtown. Enjoy the patio, restaurant or bar. The patio is dog friendly. So they just opened yesterday (9/23). We were hitting up the Fiesta on Wells Event (Hispanic heritage celebration) and decided to stop by and check them out (plus I was craving a margarita). I ordered the fried fish tacos, fried shrimp tacos, the sampler plate and a quesadilla (to share with my daughter) . The fish and the shrimp tacos were absolutely amazing, the fish tasted really fresh and very crunchy and not dripping with grease. The same with shrimp tacos, not overloaded with a bunch of extra stuff, just perfect. The service was a little slow but very expected and was assured it won't normally be like that, 2nd day being open and the celebration going on I understood. The margarita of course was good also. No complaints and can't wait to go back and try other things on the menu. They are open from 10 to 10 everyday. There is also a Cafe at the front of the building I'm going to have to try also. Love the owners love the food. Definitely a good place to check out if your in the area. Authentic as it gets. The food is amazing. We had the shrimp tacos and chile relleno. Both amazing I have not had such authentic mexican food in Reno. They also have this drink you need to try, called the paloma. Will definitely be coming back. A meal cooked with love, great food, and great service Even though we walked up to the restaurant late at night, the vibrant colors still popped and gave an inviting feeling. Upon walking in we were immediately greeted like we were old friends by our server, it was like coming home. We were quickly seated and given menus, and we started with the sampler platter which had more than enough food to be it's own entree. But it was served with this red sauce; which was fantastic. It had a Smokey flavor and a little bit of a zing of spice to it. (I actually ended up eating that with my meal). I got the Chile Relleno and all I it was wonderful. Everything from the beans and rice to the actual Chile was delicious and fresh tasting! I couldn't believe I'd come in an hour before closing and I was served such fresh food. At this point they had exceeded my expectations; but wait! There's more! Click below to book a table !